Give to Colombia founder Angela Maria "Nai" Tafur at her home in Key Biscayne. 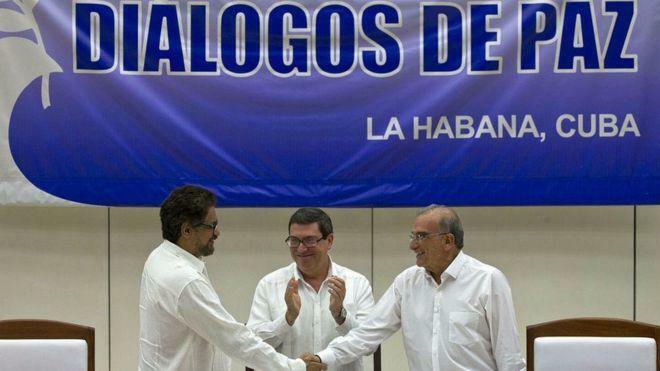 Last Wednesday, after four years of negotiations in Havana, Santos’s government and the FARC finally announced a peace accord. It could end the longest – and last – armed conflict in the Americas, one that's killed more than 200,000 people and turned 6 million into refugees. 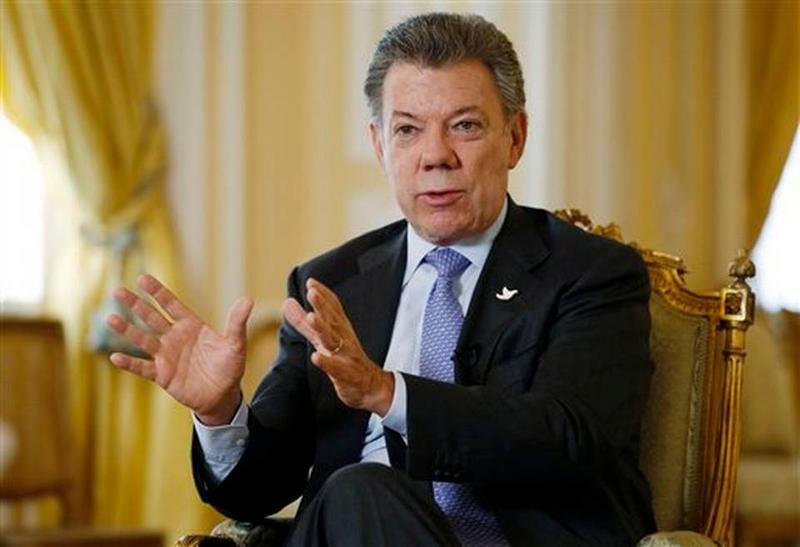 "This is the end of the tragedy of war for Colombia," Santos said. Tafur is a lawyer who heads Give to Colombia, a charity NGO she founded soon after emigrating to Miami in 2000. She’s partnering with Santos’ government now to bring education projects to rural Colombians hardest hit by the war – especially child guerrillas. Tafur has a tragic connection to those youth guerrillas. Her father, Colombian Senator Donald Tafur, was assassinated in 1992 in Cali, Colombia. “He was shot by the drug lords,” she says, “shot by a 16-year-old demobilized guerrilla. If we do not give a chance to the demobilized guerrillas, they will do what this kid did – they get hired as hitmen for the drug cartels. But within South Florida’s largely conservative Colombian community, Tafur is in the minority. Most expats believe Santos is too forgiving of the fact that the FARC guerrillas financed their war with cocaine trafficking – and with thousands of ransom kidnappings that often ended in murder. 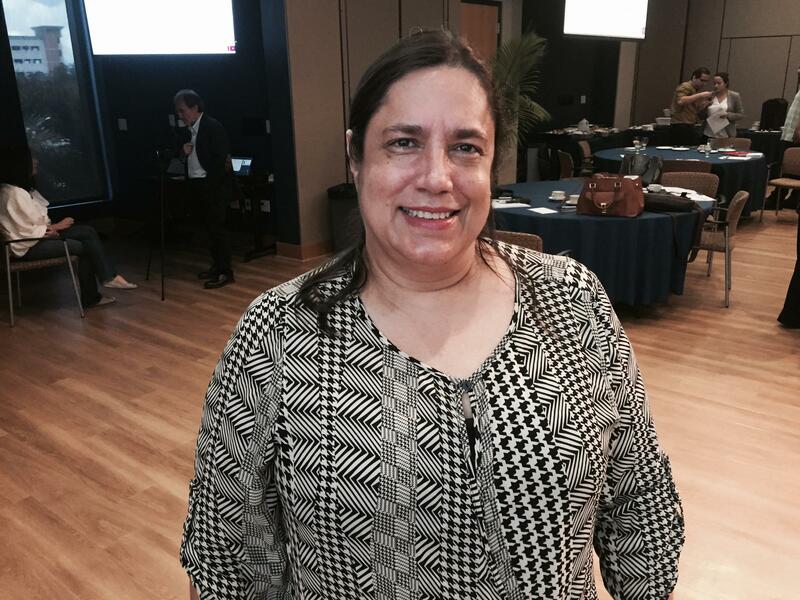 At a gathering of Colombian expats at Florida International University last Saturday, hosted by the Latino Public Opinion Forum, Cascante said she saw numerous relatives kidnapped in Colombia. And while the peace process includes trials for war crimes, she feels the guerrillas will be treated too leniently. “We all want peace,” says Cascante. “I will cut off my arm for peace. But I need to know it’s for a good outcome. Maria Cascante at FIU last weekend. Expat Susana Vargas, the U.S. director for a Colombian orphanage, also insists the peace accord will set a bad precedent. “My family has suffered extortion from the FARC,” says Vargas. “People from my family have been kidnapped and an uncle was killed. “I think we need to set an example for our kids. You have guerrillas who are the biggest drug dealers in the world, and you’re just going to say, ‘Just forget about everything that you did’”? But FIU religion professor Ana Maria Bidegain points out Colombia’s military and right-wing paramilitary squads were also guilty of atrocities. Bidegain’s husband, Carlos Urán, was a Colombian magistrate who tried to prosecute abusive army officers. In 1985, army thugs murdered him. 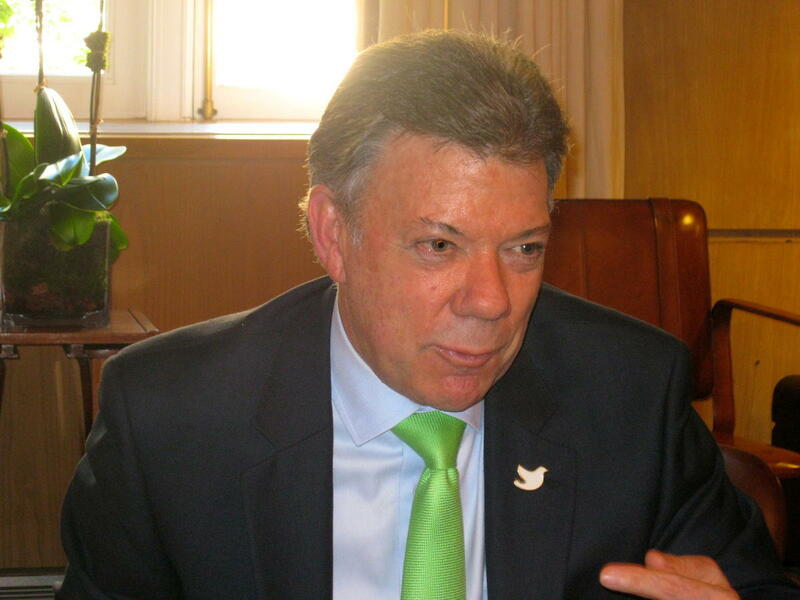 Colombian President Juan Manuel Santos talking to WLRN in 2014. 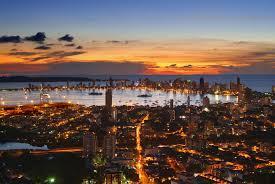 Fellow expat Carlos Parra, an FIU business professor, agrees that “a permanent state of war” has isolated whole cities from the mainstream economy – and chokes Colombia’s potential. And that may be a big reason that back in Colombia itself, most polls show the Yes for peace vote is ahead. News Of A Kidnapping: Will Colombian Peace Talks Survive? Colombian President Juan Manuel Santos recently told WLRN that his government’s peace talks with Marxist guerrillas were “at their most difficult moment.” After a kidnapping last weekend, we now know what Santos was talking about.